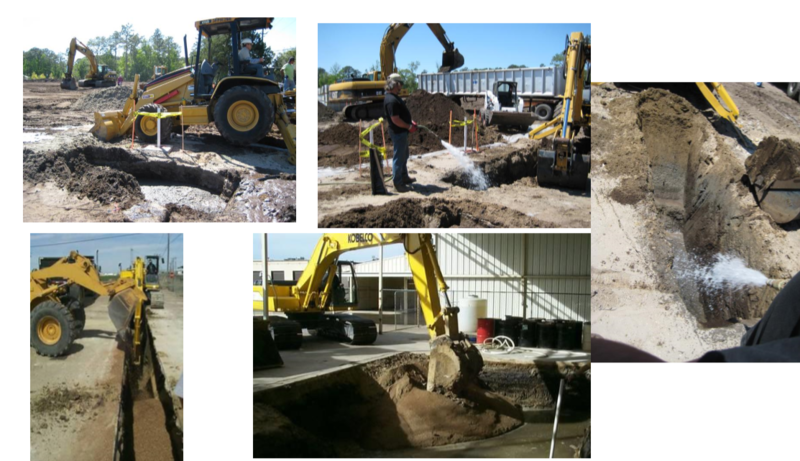 In-situ remediation is our specialty. Our services include: Design and Implementation of Injection Programs, Soil Mixing, Environmental Drilling and Data Evaluation. Read more for how we serve help you. One of IET’s in-house technologies focuses on in-situ chlorinated solvent treatment. We design a site-specific blend of remedial compounds to promote accelerated dechlorination of CVOC’s. Read more about other targeted compounds. 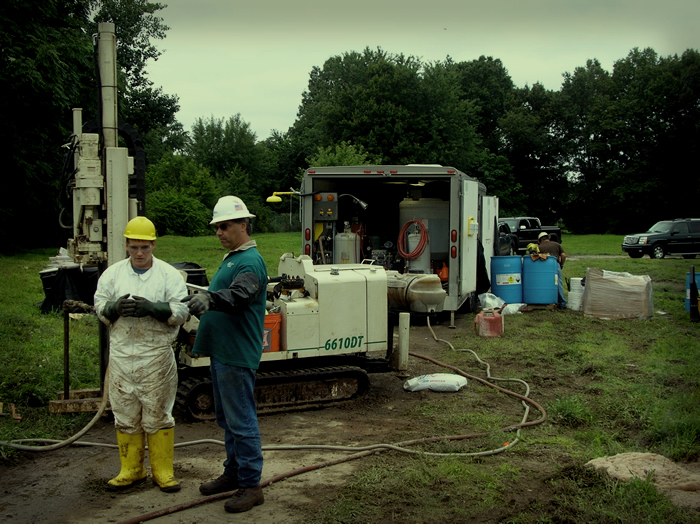 Environmental drilling is one of the primary steps for any remediation project. In order to better serve our customers we have opened a drilling services division in 2011. 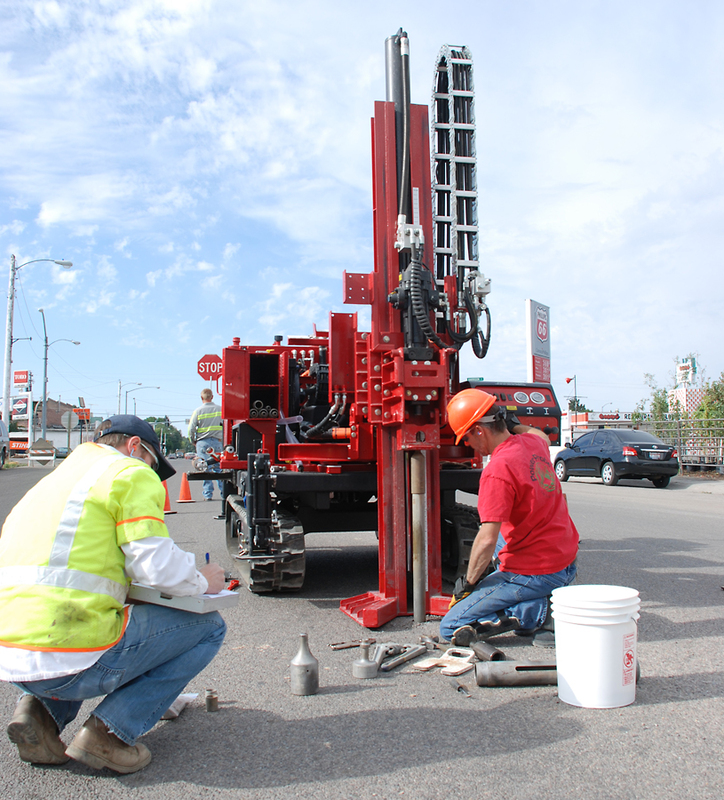 Contact us for competitive pricing on monitoring well installations and soil sampling. Read more about our capabilities. Innovative Environmental Technologies (IET) has performed over 1500 remedial events since 1998, treating everything from chlorinated solvents, pesticides, heavy metals, and petroleum compounds. IET is pleased to share a few select case studies. If you don’t see what you’re looking for, please ask! Chlorinated solvents such as chlorinated ethenes and ethanes can be treated using a variety of remedial technologies, such as abiotic and biotic reductive dechlorination or chemical oxidation. Petroleum hydrocarbons such as benzene, toluene, ethylbenzene, and xylenes (BTEX) can be addressed using chemical oxidation technologies or biological mineralization. Frequently, sites are contaminated with a combination of compounds. For instance, many industrial facilities have both chlorinated solvents and heavy metals present in the soil and groundwater. Using a variety of remedial technologies and approaches, IET is able to address both of these classes of contamination simultaneously using synergistic technologies. From environmental remediation to drilling, Innovative Environmental Technologies is there.